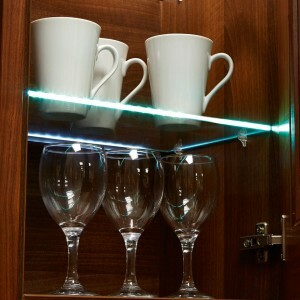 In cabinet kitchen lighting is located inside your kitchen cabinets. 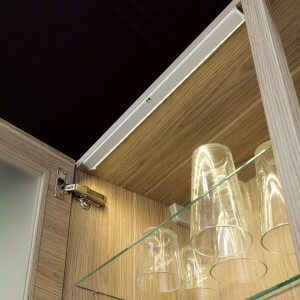 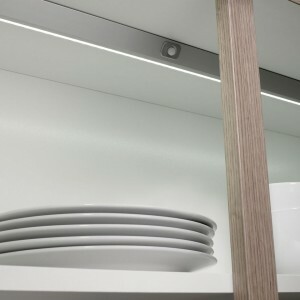 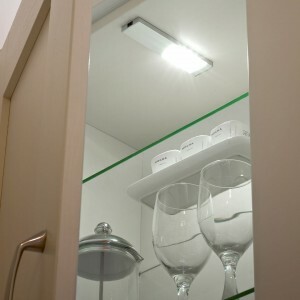 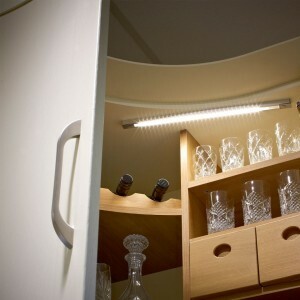 When your cupboard doors are opened, the inside of your cupboard is automatically illuminated. 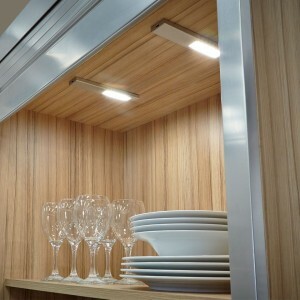 Considered as an added extra, the in-cabinet lighting created adds a level of luxury to your kitchen.